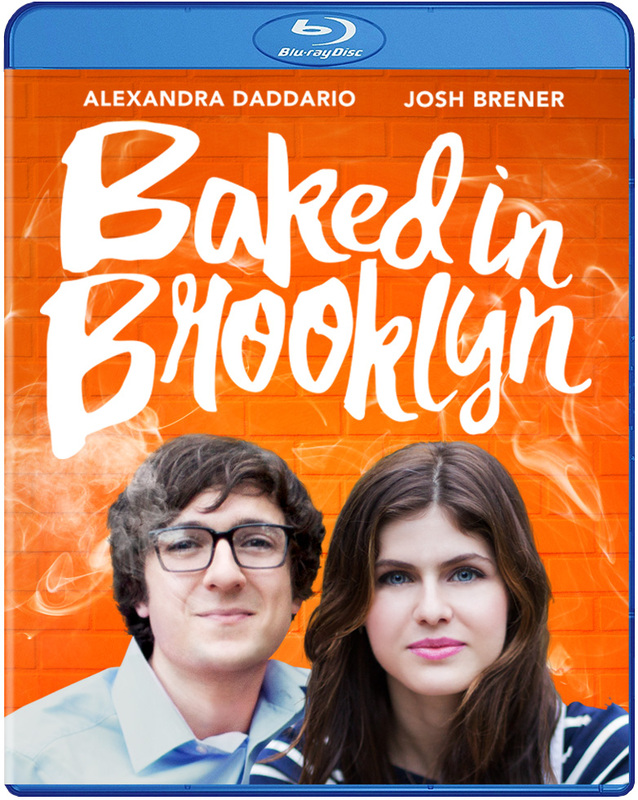 Well Go USA recently send us over information for the DVD & Blu-Ray release of "Baked in Brooklyn". The film stars Alexandra Daddario (Percy Jackson: Sea of Monsters, San Andreas, Upcoming: Baywatch), Josh Brener (The Internship, “Silicon Valley”), Lindsey Broad (“The Office,” 21 Jump Street) and two-time Emmy Award® nominee Tovah Feldshuh (“Crazy Ex-Girlfreind,” “The Walking Dead”). "Baked in Brooklyn" hits retail on November 29th. A recent college graduate decides to sell marijuana on the streets of Manhattan after losing his job at a consulting firm in the comedy BAKED IN BROOKLYN, debuting on digital October 18 and on Blu-ray™ and DVD November 29 from Well Go USA Entertainment. With an unsupportive girlfriend, an increase of clienteles and the growing threats of being caught or killed, he soon realizes he is in way over his head. The first feature film from Director Rory Rooney, BAKED IN BROOKLYN stars Alexandra Daddario (Percy Jackson: Sea of Monsters, San Andreas, Upcoming: Baywatch), Josh Brener (The Internship, “Silicon Valley”), Lindsey Broad (“The Office,” 21 Jump Street) and two-time Emmy Award® nominee Tovah Feldshuh (“Crazy Ex-Girlfreind,” “The Walking Dead”).